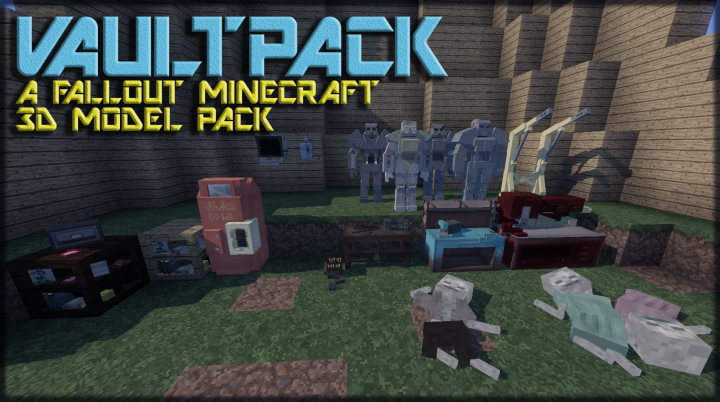 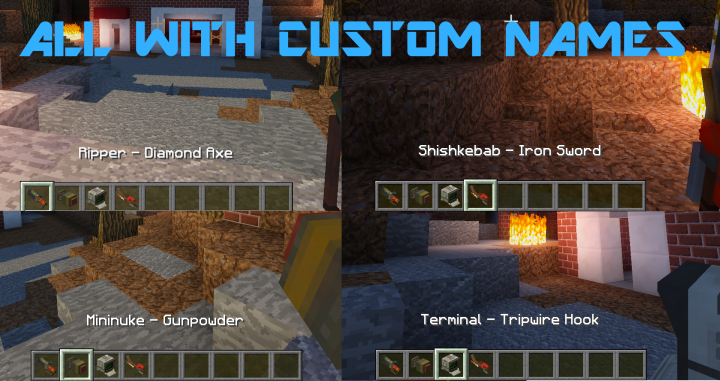 Vault Resource Pack 1.13.1/1.12.2 for Minecraft were designed especially for the fans of the famous Fallout series. 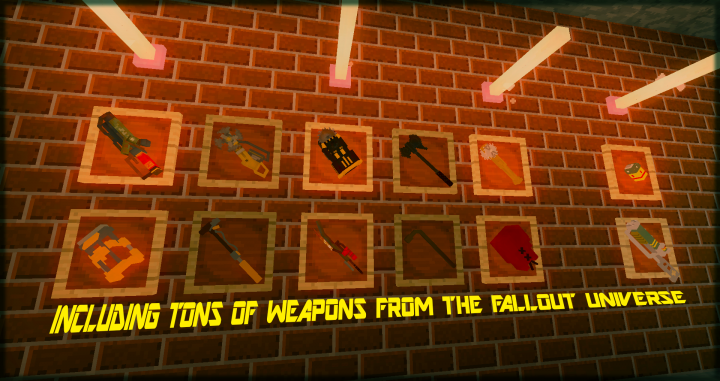 With many additions to weapons, armors and consuming items, everything well-detailed in 3D. 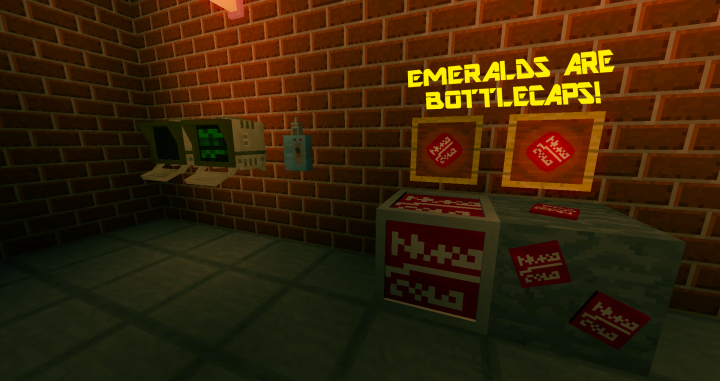 You’ll definitely find a post-apocalyptic world inside your friendly, similar Minecraft. 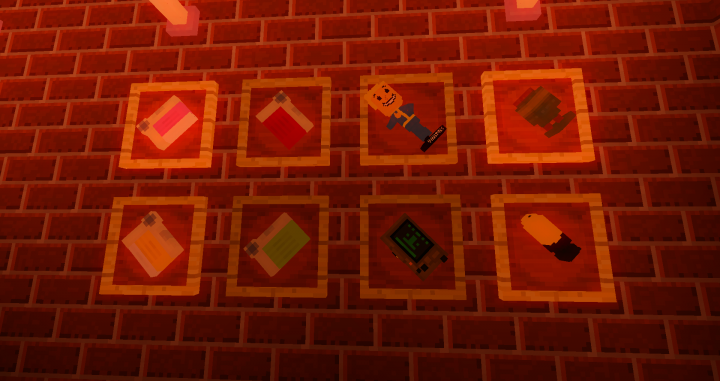 It might be a good thing to nuke a world, after all, so you could finally see the beauty of its lifestyle now fully implement into your world. 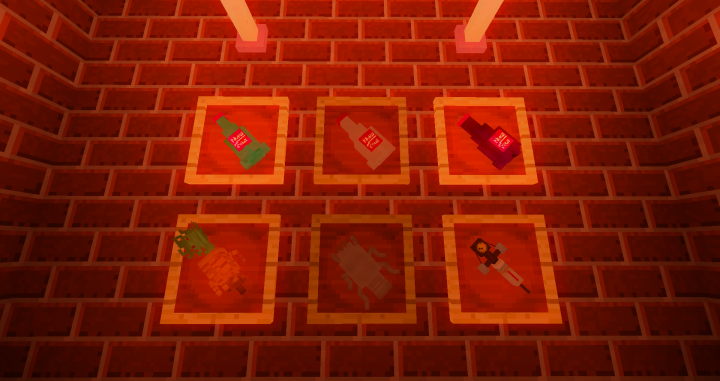 Feel the needs of medicine, edible items, and great weapons to fight against the ghouls lurking around your world.